Welcome to the BC Farmers’ Market Trail! Looking for a farmers’ market? Welcome to the definitive guide to 145+ authentic farmers’ markets across British Columbia. This season we are highlighting the farmers, food and markets of the Kootenay Rockies & Columbia Basin. Learn about the passionate growers, makers and bakers you’ll meet at the 20+ farmers’ markets featured in this region. Stay tuned as the BC Farmers’ Market Trail expands to showcase more unique regions in 2019! 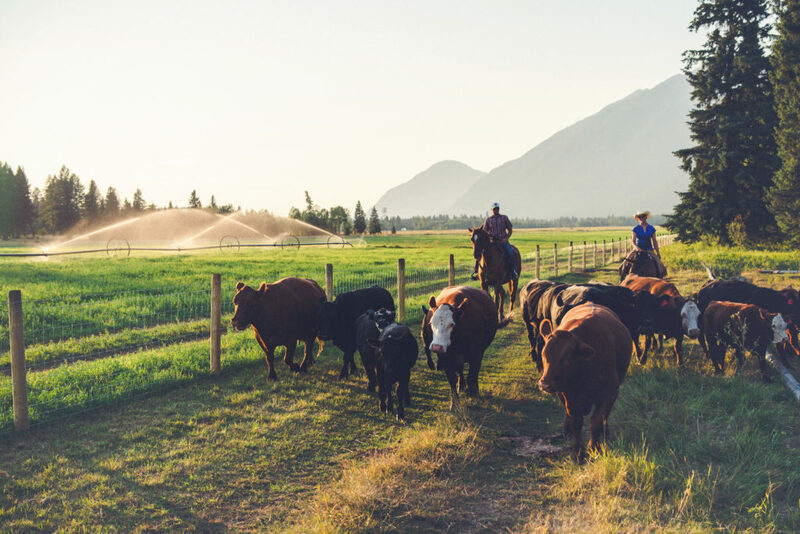 The southeastern corner of BC is renowned for its orchards, pasture and farmland—it's a hub for fresh local food and farming. Put your region and market on the map! Join the BC Farmers’ Market Trail, a collaborative initiative of the BC Association of Farmers’ Markets. The Trail makes it easy for tourists and locals to find fresh, local, in-season food and artisan goods at the farmers’ market in your community. "Super, Natural British Columbia" and all associated logos/trade-marks are trade-marks or Official Marks of Destination BC Corp.